People often think if they are not foodies or oenophiles or if they are on a family vacation, there’s nothing of interest in Wine Country. Au contraire! The list of things to do is certainly not limited to Napa Valley tourist attractions, but there are some fine offerings to mix in with the winery, bike or hot air balloon tours, all the great meals and whatever else you have planned for your Wine Country vacation. 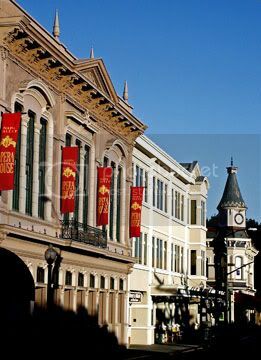 Did you find any Napa Valley tourist attractions that interest you? There are a lot of things to do in Wine Country, and this California Wine Country map will help you find them. You may also want to check out our Sonoma Valley tourist attractions and Western and Sonoma Coast tourist attractions articles for some additional ideas. 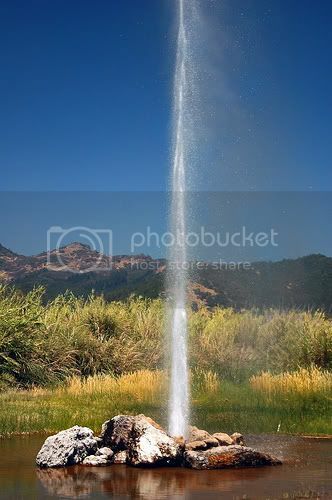 Photo of Old Faithful Geyser in Calistoga by Donnaphoto via flickr (Creative Commons) and Photo of Napa Valley Opera House by calmovie via flickr (Creative Commons).